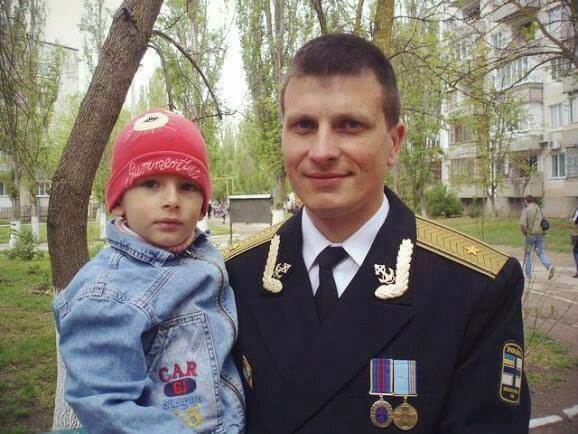 This is the second Ukrainian military person killed in Crimea. This Is Stanislav Karačevs′kij. Ukrainian officer in the Crimea, which yesterday, unarmed, killed by the Russian occupiers. Killed on the ground of personal aversions. ” In Stanisław Karačevs′kogo left a wife and two children. This entry was posted in News & Views on April 7, 2014 by RomanInUkraine.